At our business and in our homes we all need to enjoy a drink of water regularly. This could be a cool drink of water or a hot beverage or instant soup. In many cases, the majority of people would reach for a favourite mug, glass or cup. However, in recent years, foam cups have become more popular with many people. A foam cup has benefits attached to its use that outweigh their negligible price, especially if they are bought in bulk. Let’s take a closer look at the humble foam cup and see why you may want to start using them. Foam cups are very light. 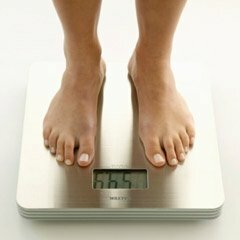 We actually provide them in stacks of 25, and the weight is negligible. This means that they are extremely easy to transport and store even in high quantities. This makes them a useful way to supply drinks at conferences and events, especially if they are located outside. So, on the next office fun run, consider using foam cups for your refreshment needs. Because a foam cup is stored in a stack and it’s disposable, it’s a much more hygienic way to enjoy a drink. Unless they are washed in a dishwasher, mugs, cups, and glasses will acquire germs from a shared dish sponge in the break room. Drinking receptacles can crack and chip, causing germs to accumulate in the damaged area. Foam cups suffer none of these drawbacks, and when you’re done using it, it can be easily disposed of. The disposable foam cup can be used just like a paper cup at a water cooler to drink cold drinks. Many water dispenser, now also have a hot water setting, so that you can make hot beverages as well. This is a situation where a paper cup would be a poor choice as it offers no protection from hot liquids when it’s picked up. This can lead to burnt fingers and dropped drinks, which could cause an injury. A foam cup is insulated from heat, and it’s easy to pick one up with a hot beverage in the cup. 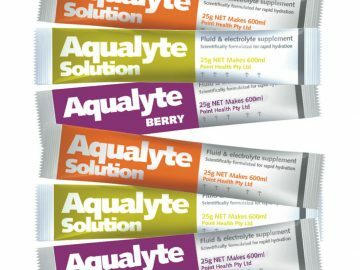 At Aussie Natural we supply a wide selection of high quality water products to meet your hydration needs. 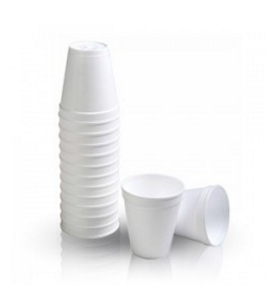 Our range includes foam cups for sale, and we even sell foam cups in bulk. We also rent out water coolers and water filtration system for both commercial and domestic use. 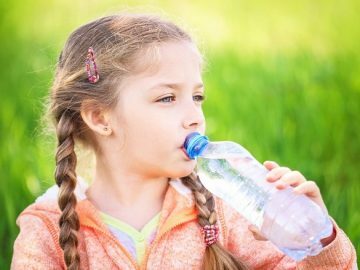 If you need a resupply of bottled water, we can deliver directly to your door for your convenience. Our sales team is standing to discuss your requirements in greater detail and to answer any remaining questions you may have.